RealNetworks creates products and services that make it easier for people to access and enjoy digital media on the devices and platforms they choose to use. Whether it's music, movies, games, live streaming video, or apps that help them keep close to the people who matter most, RealNetworks thrives on giving people the fresh and entertaining experiences they deserve—whenever, wherever they want. We do this in two ways: directly to consumers through our applications and services and through partnerships with well-established businesses and mobile operators throughout the world. 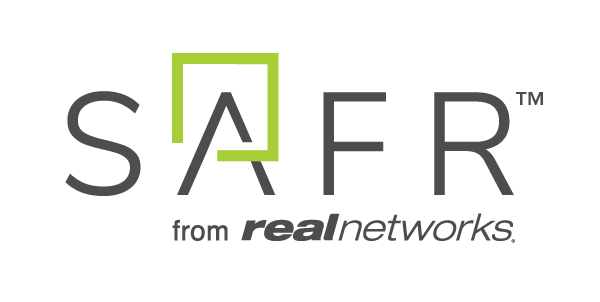 Many people know RealNetworks from way back in 1995, when we introduced RealAudio®, the first audio streaming solution for the Internet. Continued innovation led to generations of RealVideo® and what is now known as RealPlayer®. RealPlayer continues to provide millions of PC users worldwide with video entertainment, allowing them to download, manage and enjoy all of their media in one place. But RealPlayer is only one part of the story. For smartphone users, RealTimes® brings memories to life by automatically creating video montages from their photos and videos. These RealTimes Stories can be customized and shared with friends and family. RealNetworks is also one of the largest creators, publishers, and distributors of casual games available through the global destinations of GameHouse® and Zylom. And you may not realize that our technology powers audio, video, ringback tones, and messaging on more than 700 million mobile handsets from some of the world’s most popular mobile carriers. These are just a few examples of the many ways in which we create innovative applications and services that make it easy for people to enjoy digital media—whenever and wherever they want. Ultimately, we feel that technology is a creative expression. This belief inspires our thinking and helps us create experiences that help people enjoy life a little more, and sometimes, help the world around us progress.